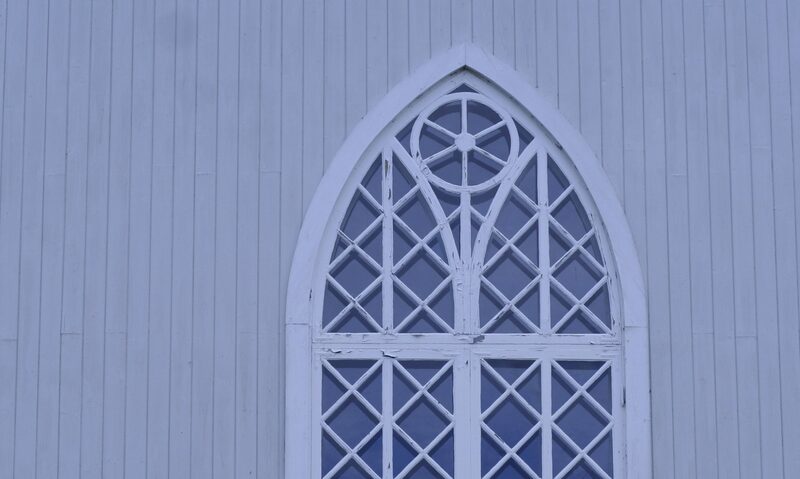 The Finnish Society for Ethnomusicology and the Finnish Society for Hymnology and Liturgy hereby invite submissions for the conference ”Music and the Sacred”. In the conference, the aim is to address the various ways in which music intersects with sacred phenomena, and vice versa. This entails acknowledging the multi-dimensionality of both music and the sacred, and how music becomes sacralised in diverse ways and how the sacred becomes reconceptualised in musical contexts. A crucial point of departure for the conference is to understand the sacred not only as a religious idea but also as a broader conceptual field that, in the words of Gordon Lynch, pertains to “what people collectively experience as absolute, non-contingent realities which present normative claims over the meaning and conduct of social life” (The Sacred in the Modern World, 2012). In music, alongside explicitly religious songs and tunes, clearest examples include national anthems and other national(istic) forms of music, as well as ubiquitous ideas about music’s transcendental qualities and effects. The organisers welcome proposals for individual 20-minute presentations, entire 90-minute sessions and 45-minute lecture-recitals. Alternative presentation formats will be considered. Proposals from Master’s students are also welcome. · an abstract not exceeding 300 words (in case of sessions, please indicate individual topics if appropriate). The proposals shall be sent preferably in pdf to musicandthesacred@gmail.com no later than 20 April 2018. Letters of confirmation will be sent by 31 May 2018. The participation fee for the conference is EUR 60 (no concessions). Members of the organising societies are exempt from the fee. The conference will be honoured with guest lectures by Professor Philip V. Bohlman (University of Chicago), Professor Hannu Salmi (University of Turku) and Dr. Riitta Rainio (University of Helsinki). The conference is supported financially by the Emil Aaltonen Foundation. All correspondence regarding the conference should be directed to musicandthesacred@gmail.com.